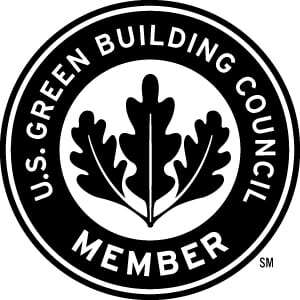 Commercial Janitorial & Office Cleaning — Transpacific Building Maintenance Inc. Commercial Janitorial & Office Cleaning – Transpacific Building Maintenance Inc. When it comes to your business, first impressions are everything. And what is the first thing that people notice when they walk into a business? As such, it is important that you keep your business, your office, and your bathrooms clean! 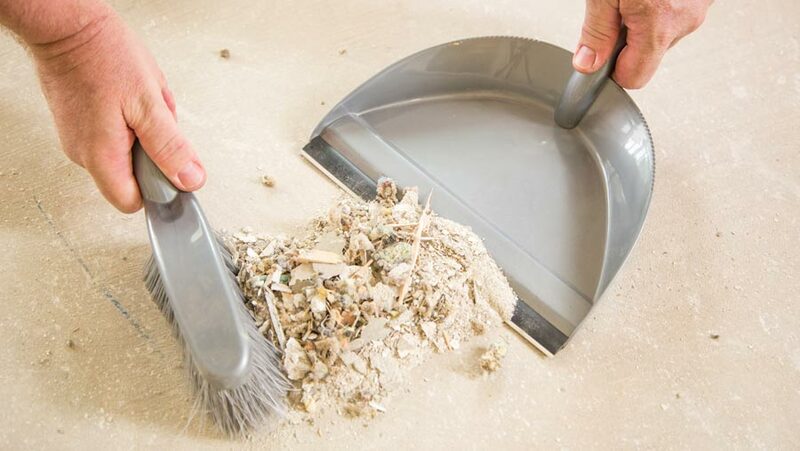 You could opt to clean them yourself, but if you work in a larger building, this can certainly be a lot of work. 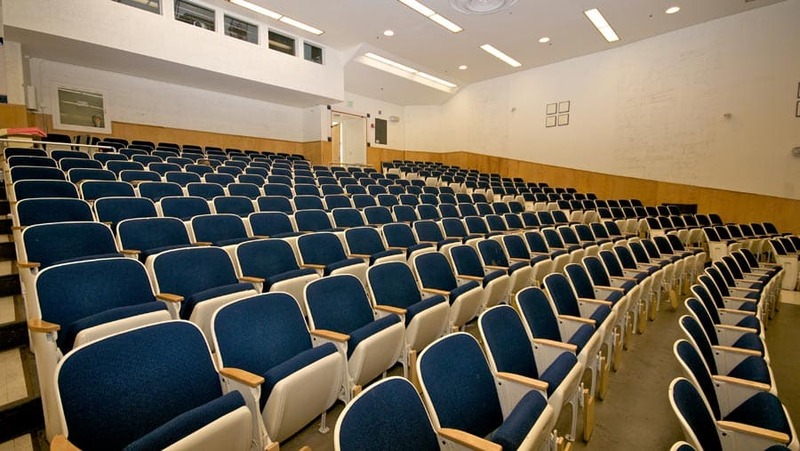 To hire a commercial janitorial service like TransPacific Building Maintenance in San Jose, CA. 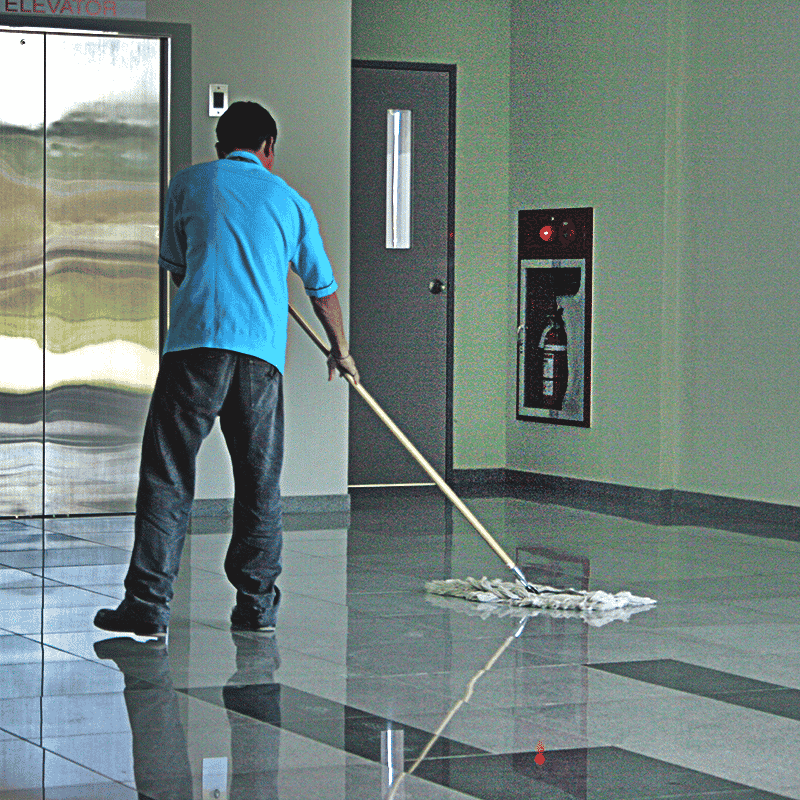 But why should you spend the money on a janitorial service? Let’s find out. As just stated above, the first thing that anyone is going to notice about your business when they walk in is the overall appearance. If your floors are dirty, your desk is messy, and the bathroom has toilet paper all over the floor, your clients will be left with a bad first impression and be much less likely to take you seriously. On the other hand, if your office is neat and tidy, your floors sparkle, and your bathroom is fresh, your clients will be left with a great first impression, ready and willing to hear what you have to offer them. If you hire employees, chances are you hired them to do a specific job. And while they may have time to pick up a broom every now and again, few of your employees are going to have the time (or motivation) to stop what they are doing to mop the floors and vacuum the carpets. If they do take time to do this, chances are their productivity will be decreased and the floors won’t be as clean as they would be have been if a professional had done them anyways. Avoid making your employees do the grunt work and increase their productivity by hiring a janitorial service to do the cleaning for you. 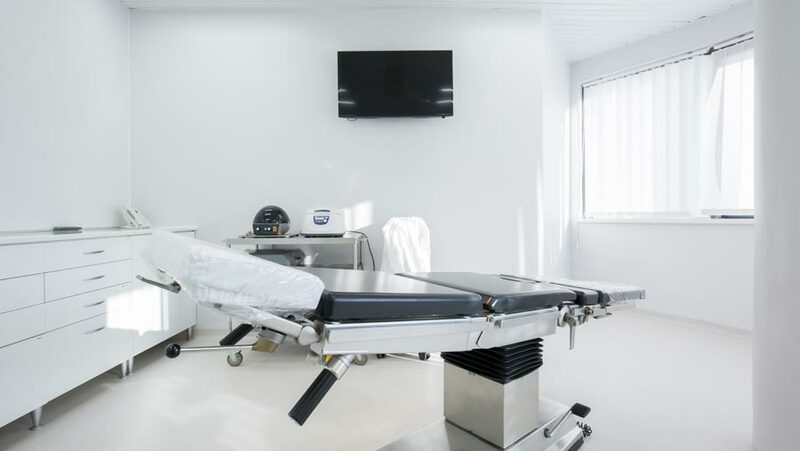 If you visit the hospital, one of the first things that you will notice is that the rooms are always kept sterilized. Why? Because cleanliness promotes good health. The same is true for any other building. 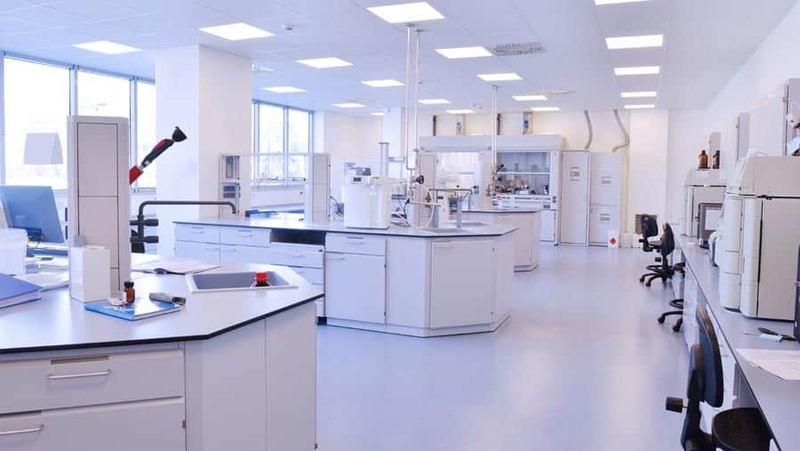 When your office or building is dirty, it creates the perfect environment for bacteria and germs to thrive and travel. And while you may not be handling illness on a day to day basis as the hospital does, illnesses such as the common cold will definitely spread faster through an office that is dirty as opposed to an office that is clean. Employees taking more sick days and decreasing productivity! 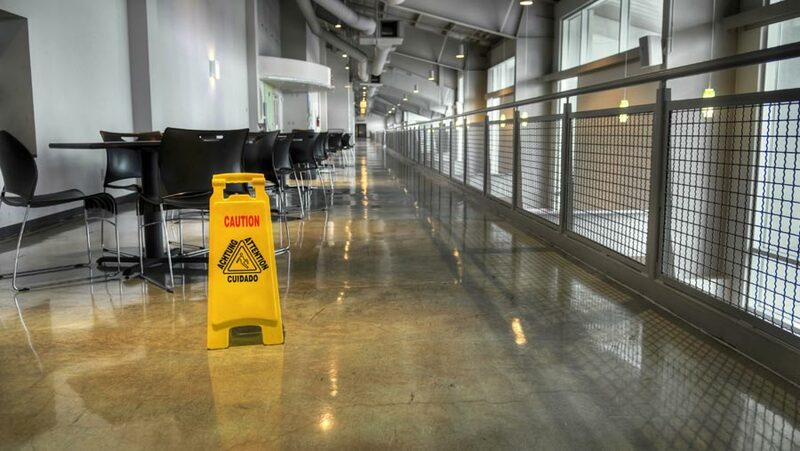 Keep your employees healthy and your productivity up by allowing janitorial services to promote a clean and healthy working space. Start looking for a janitorial service today and make your first impression last!